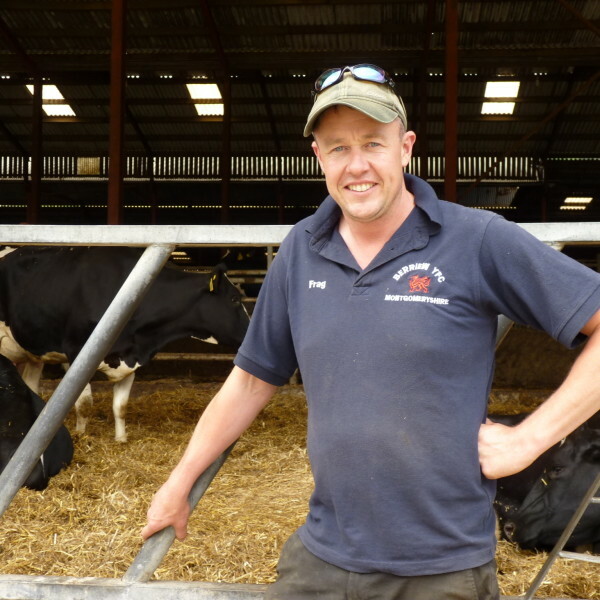 Fraser is a third generation dairy farmer and has worked on the family farm pretty much since he was old enough to walk. He left only briefly to attend agricultural college. 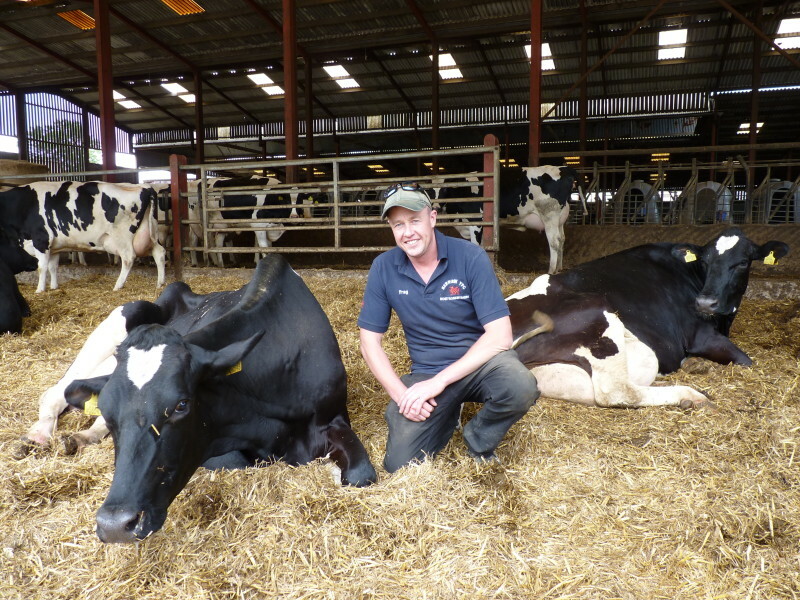 He milks 1,100 Holstein Friesian cows and is in the process of expanding his herd to 2,000 with a new unit opening in early May. The cows are not all milked in one place, but across three sites between Montgomery and Welshpool in Mid Wales. 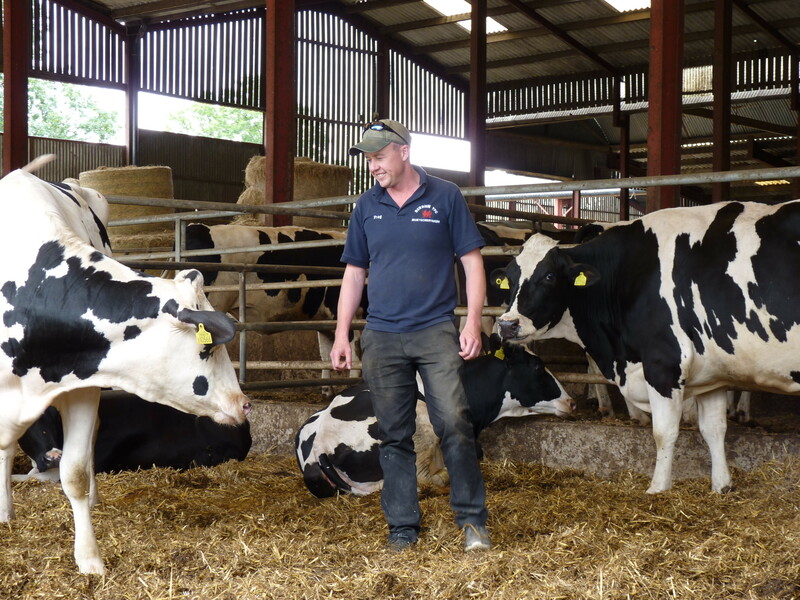 Fraser runs a mainly indoor system and grows his own crops to feed the herd (barley, wheat, maize, triticale and grass). The cows are milked twice a day producing 10,000 litres of milk a year. 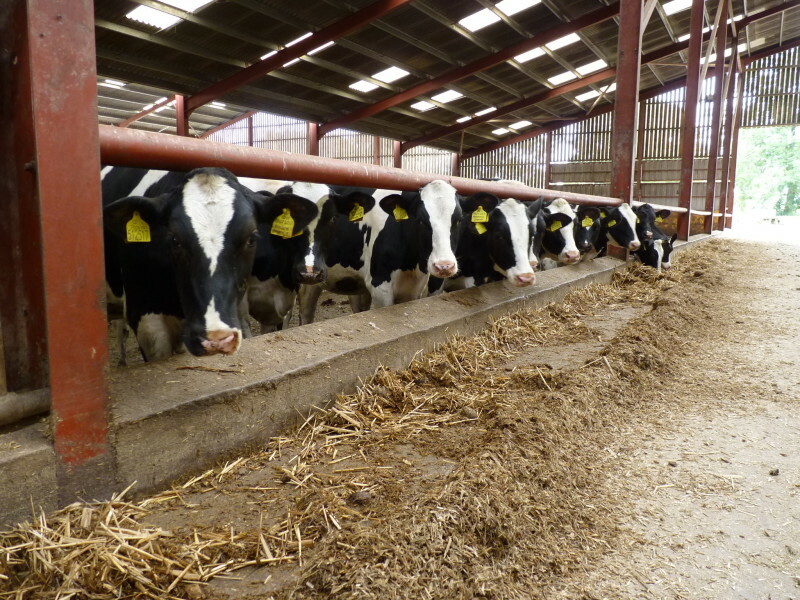 The average cow produces 32 litres a day and will stay in the herd for up to 10 years. Fraser breeds all his own replacement heifers (female calves that will join the milking herd) and rears all bull calves to 14-months-old for beef. No bull calves are shot or destroyed on his farm. He employs 28 people, including his dad. It would be easy to spend every hour working on the farm but Fraser makes time for a few hobbies, including skiing, shooting and car racing. 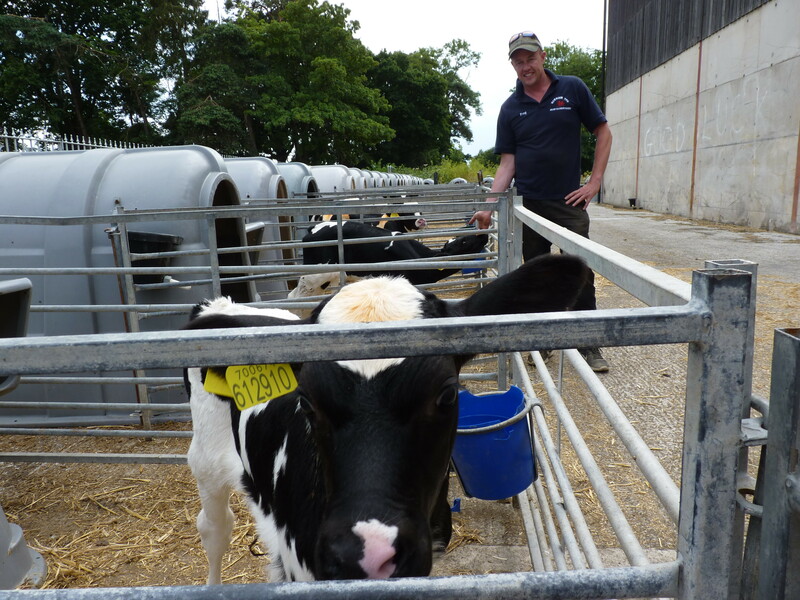 Fraser runs an intensive dairy system, sometimes referred to as a 'mega dairy'. 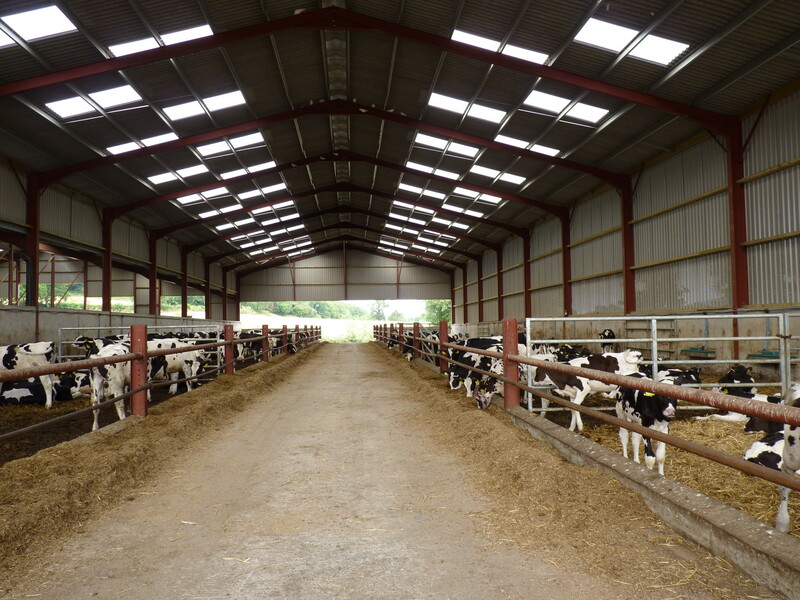 He ran into fierce opposition when he submitted a planning application to build a 1,000-cow facility at Lower Leighton Farm in Welshpool, Powys. Despite objections from residents, appeals from animal welfare groups and a High Court judicial review, Fraser's application was given the green light in 2014. Campaigners claimed the facility would have a detrimental impact on the environment and local community but planners ultimately decided the economic benefits it would bring to the area outweighed their concerns. The whole process took six years. The new dairy unit will be fully operational in May 2019. 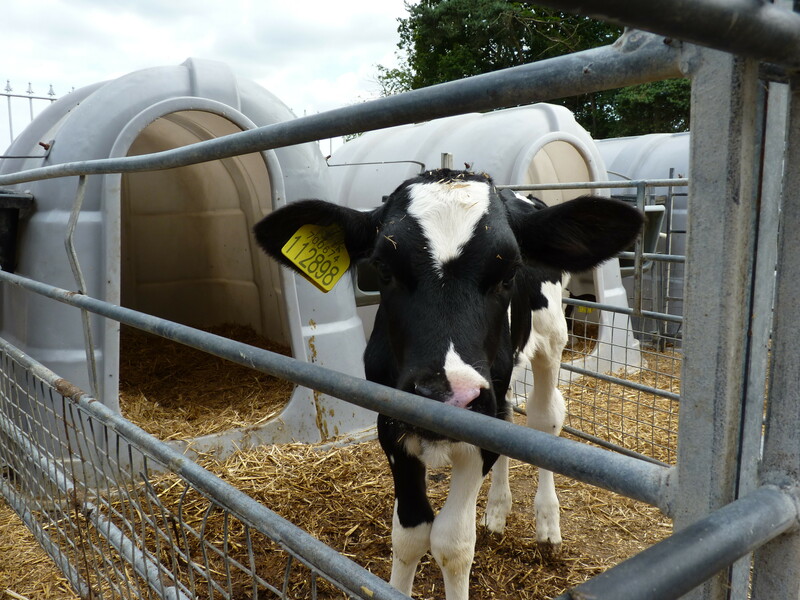 The experience has motivated Fraser to engage more with the public about modern dairy production. He believes there is a place for all sorts of production systems and says success ultimately depends on the individual. He believes farmers should be allowed to choose the system that suits them best, providing welfare is always the main priority. Member of the National Farmers Union (NFU). Featured in a BBC documentary about Welsh mega dairies. Countryfile (BBC One). Interviewed on BBC Radio 2. Quoted in local and national newspapers and trade press.